TOGU® Balance Trainers for Ski Practice - Fabrication Enterprises Retail Sales Corp. 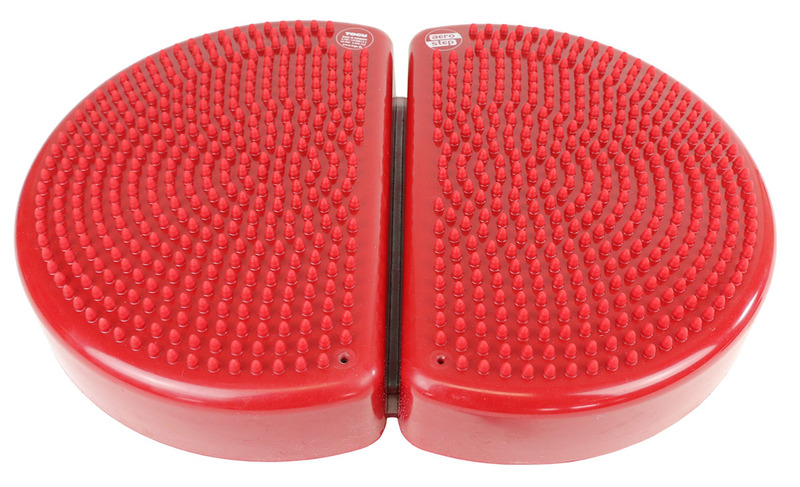 The TOGU® Aero-Step® is a balance trainer that improves balance while enhancing reflexes and reactions. The knobbed surface improves circulation and perception. You can use the Aero-Step® to practice balancing on both feet at the same time as if you were skiing. For a greater balance challenge, try using the TOGU® Senso Ski Trainer. This two-sided tool has a circular a balance pad on one side, and two balance foot pads on the other. 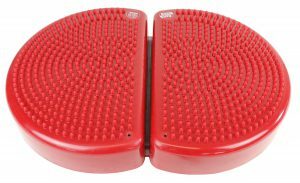 These foot pads allow you to stand on the trainer using both feet at once to stimulate and train the muscles used for skiing. Both sides of this tool can be used for balance and conditioning exercises. The Jumper® Stability Dome is a functional balance trainer used for jumping, swinging, strength, endurance and conditioning. This balance trainer is a favorite by a lot of personal trainers because of the results it has on balance and coordination. Add another jumper for added exercises such as hopping back and forth from one dome to another. TOGU® Balance Trainers are great for practicing balance and coordination for all sorts of activities. To see if these products are right for you, please consult your doctor. To check out TOGU® Balance Trainers, click here.